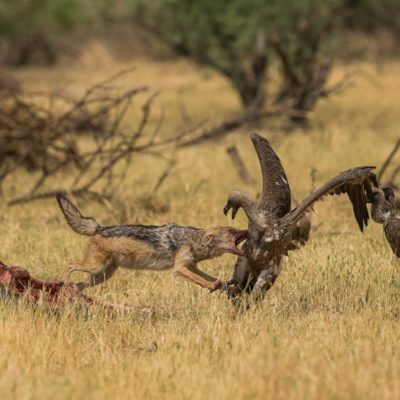 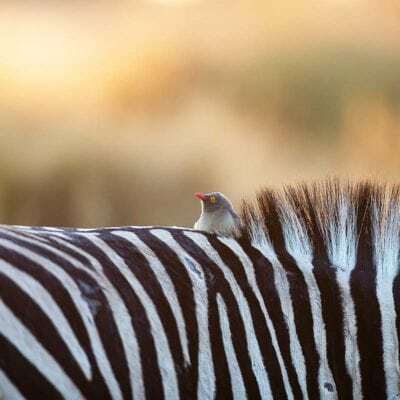 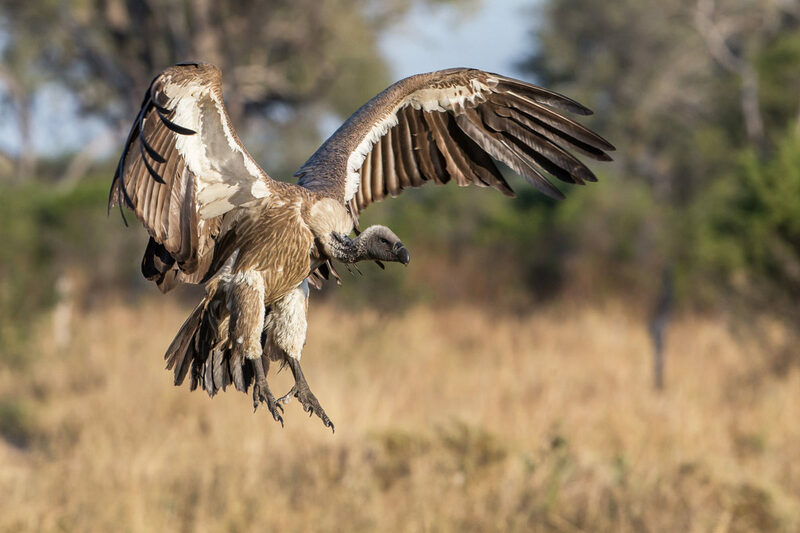 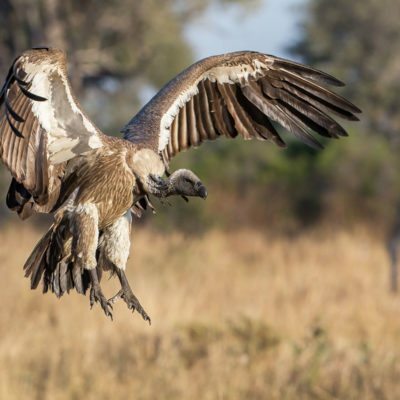 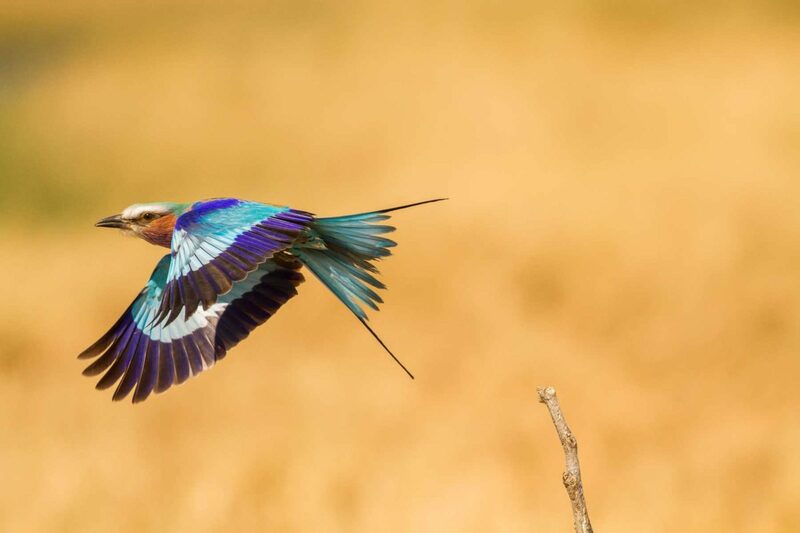 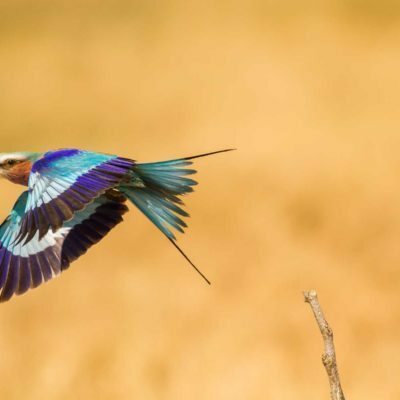 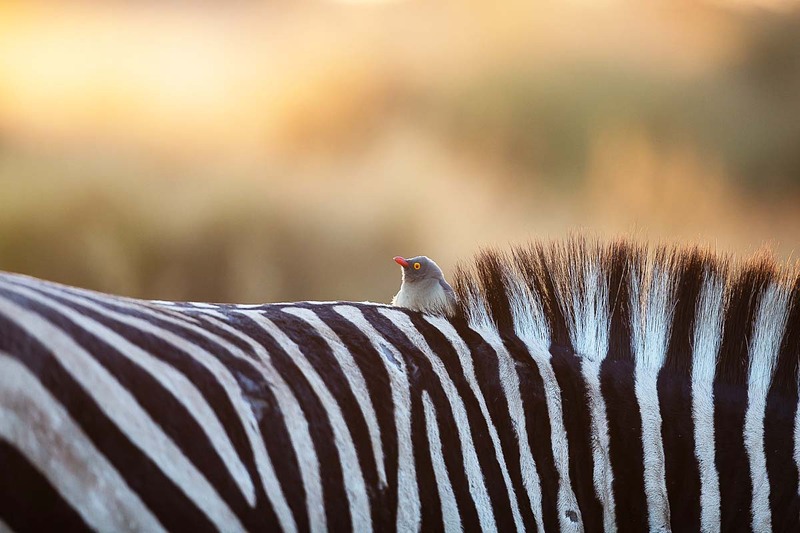 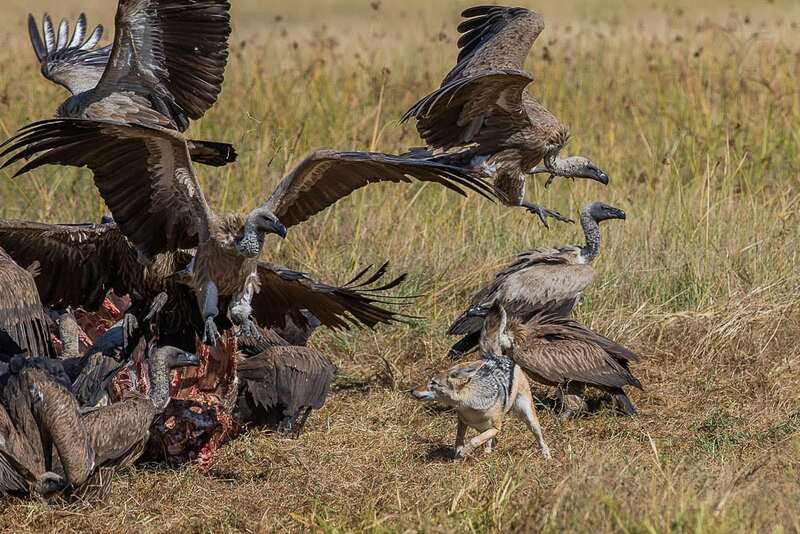 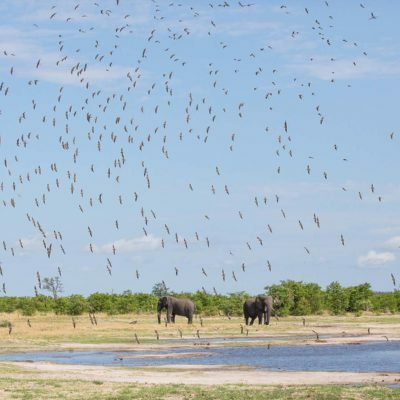 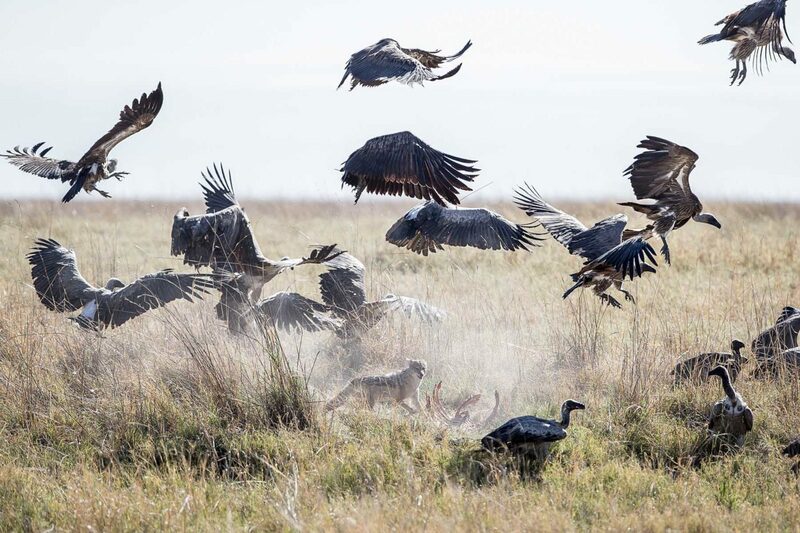 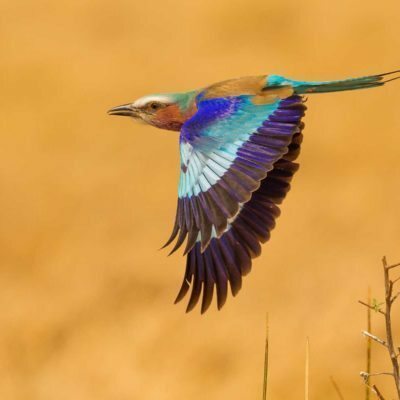 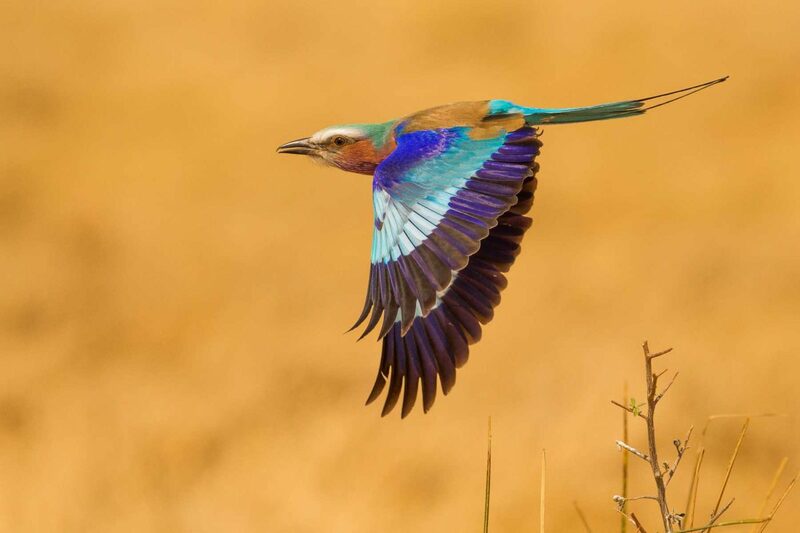 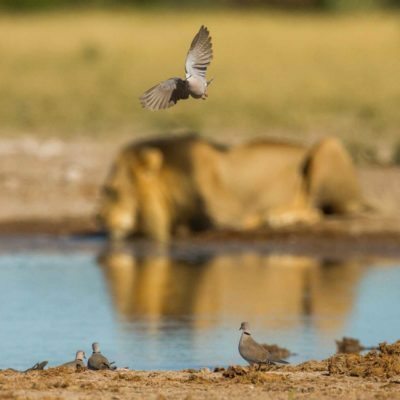 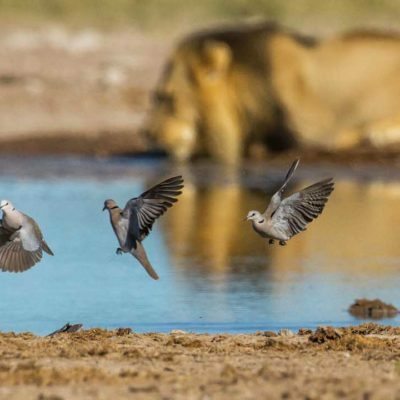 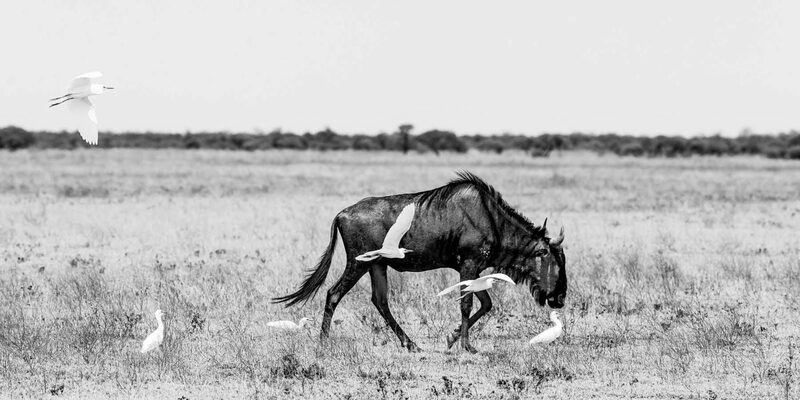 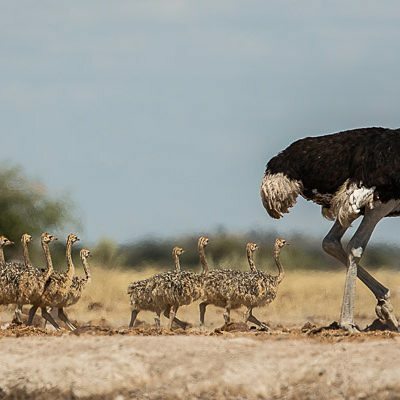 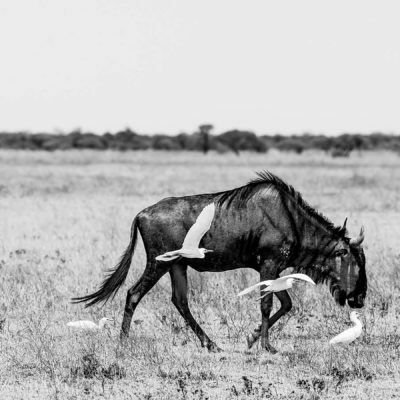 You cannot safari in Botswana without noticing how brilliant the bird life is. 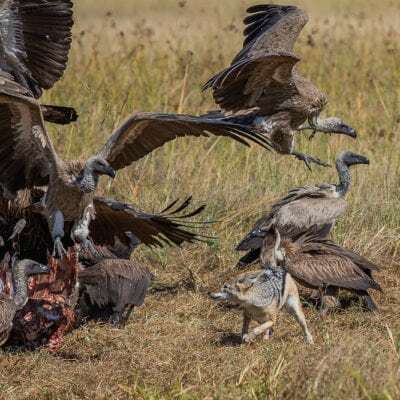 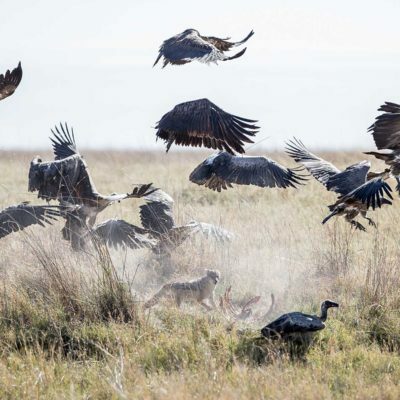 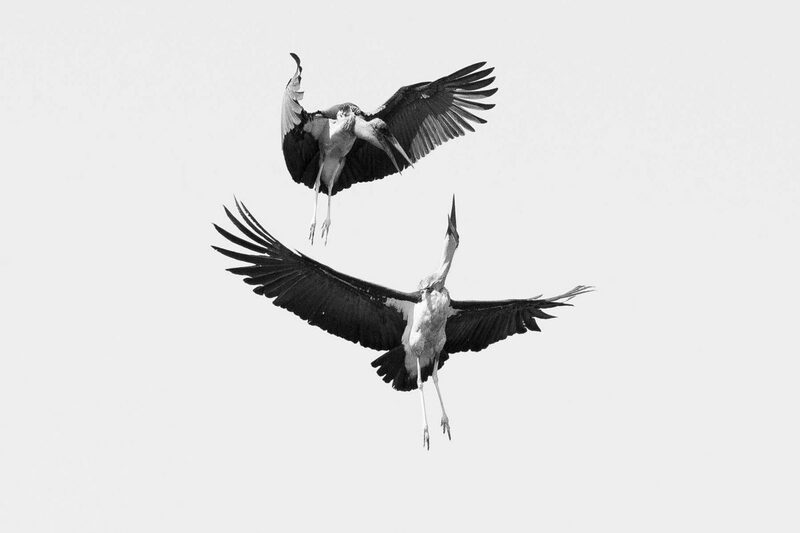 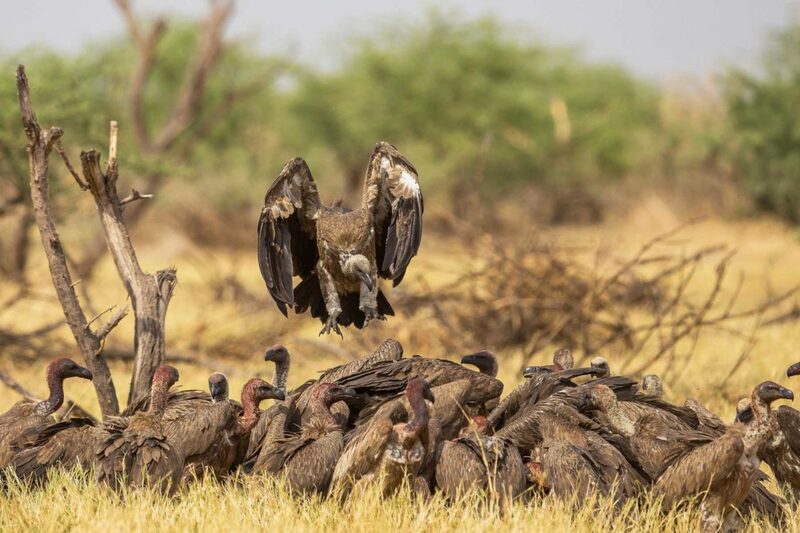 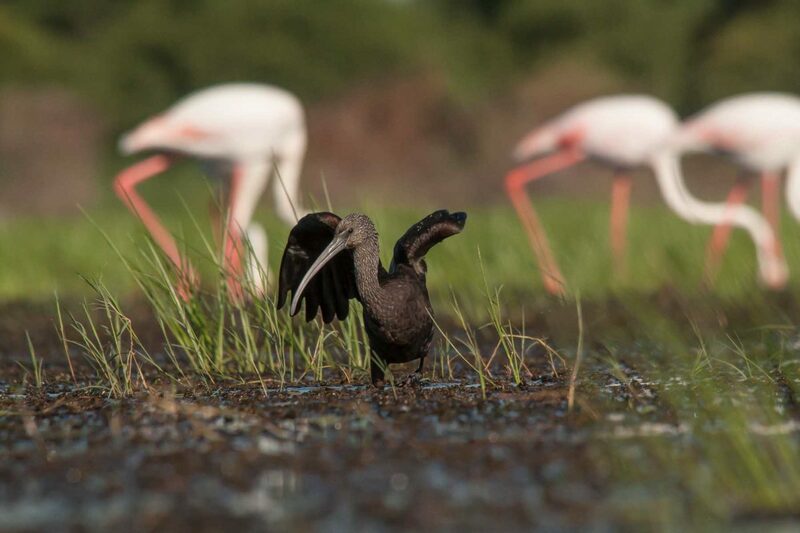 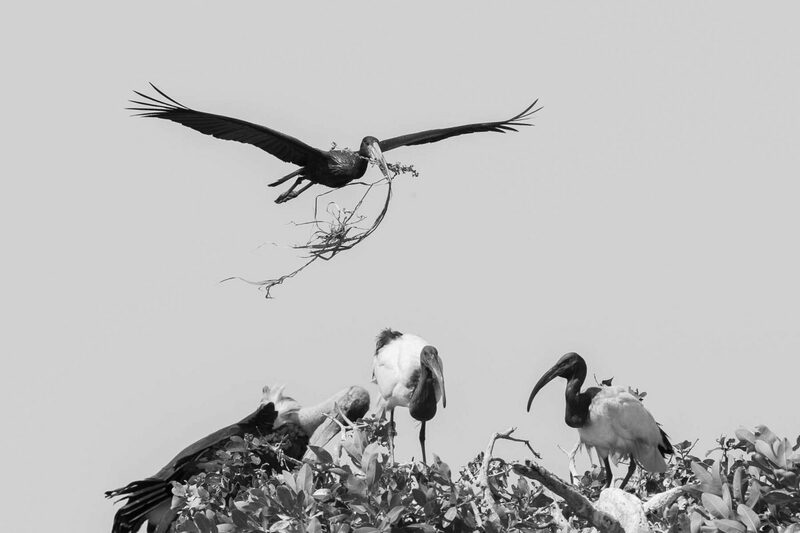 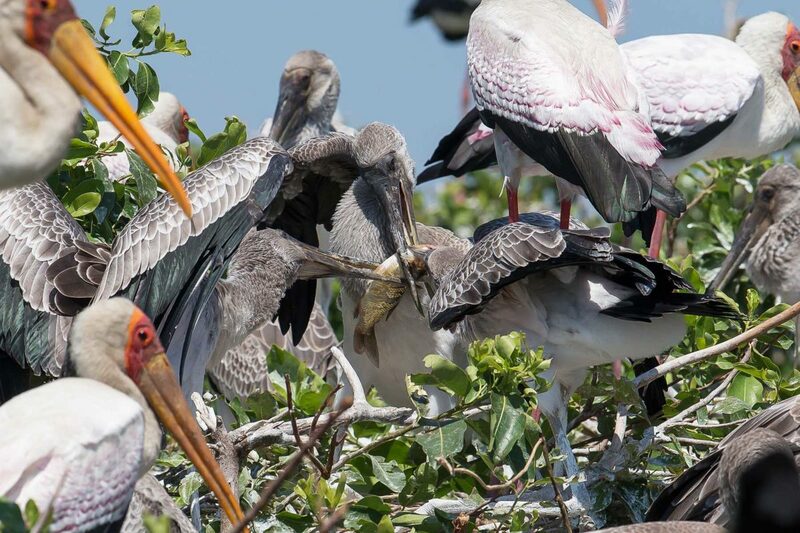 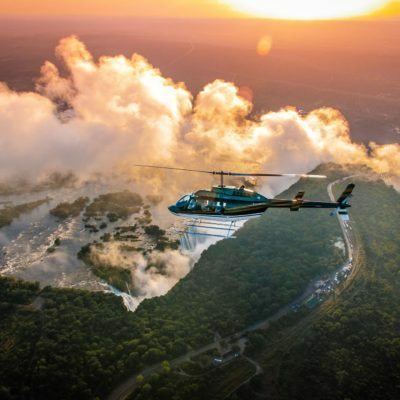 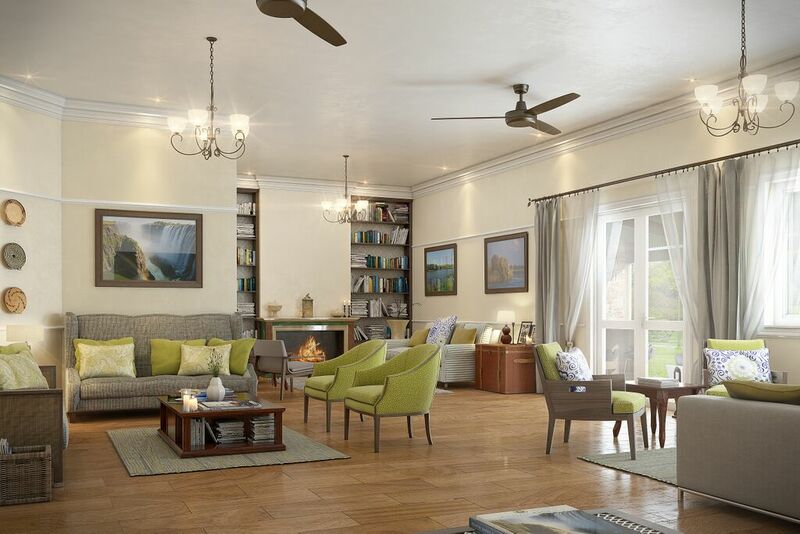 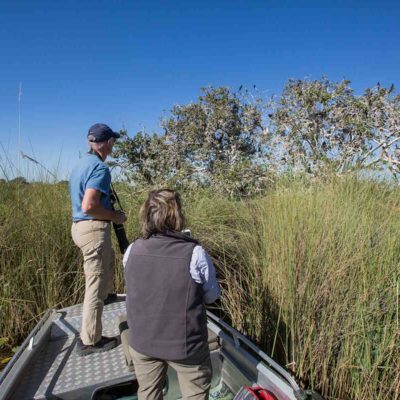 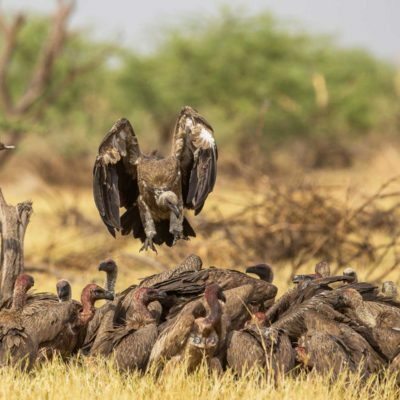 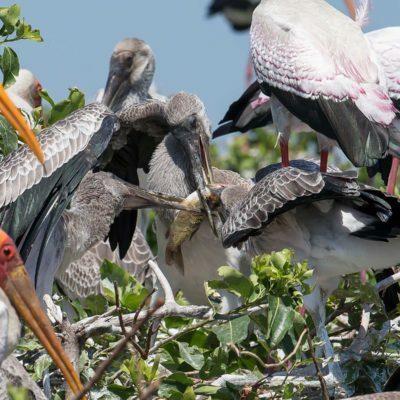 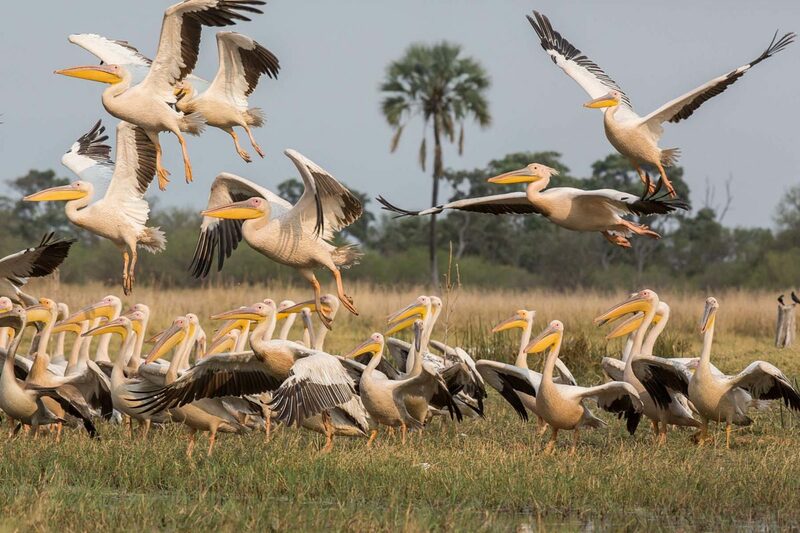 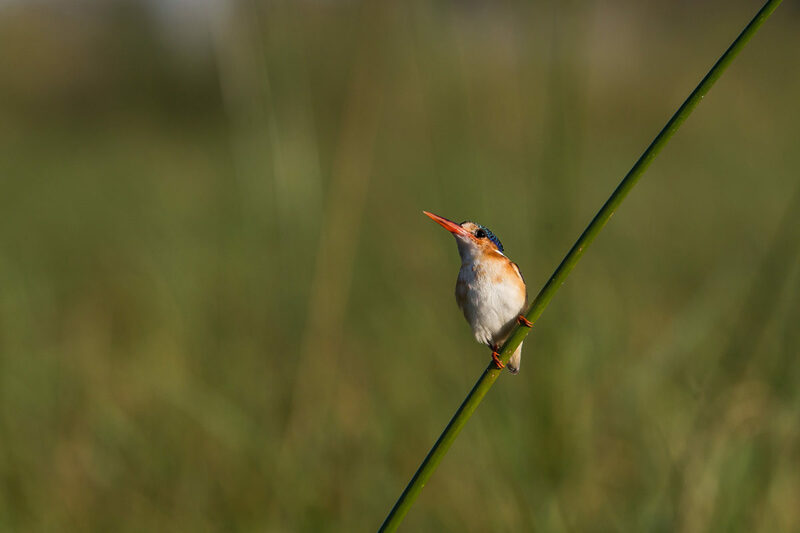 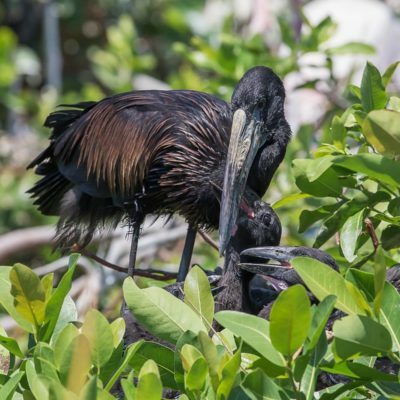 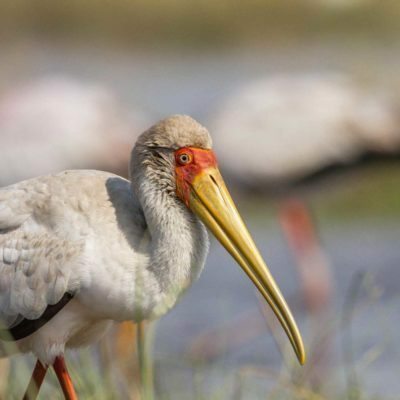 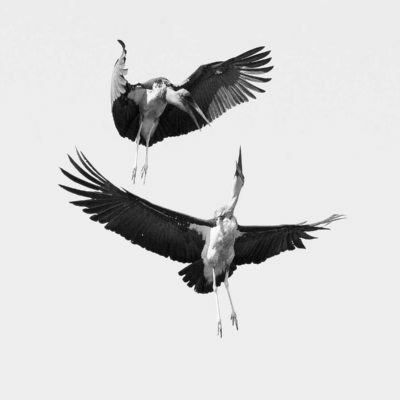 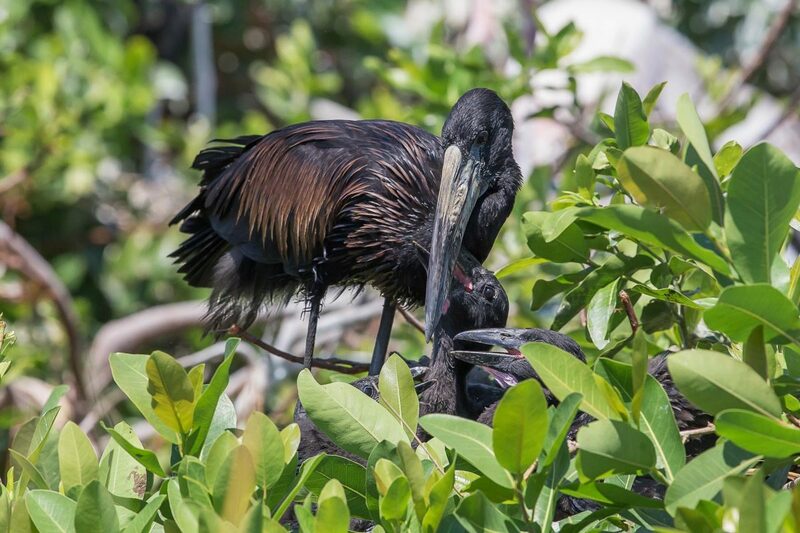 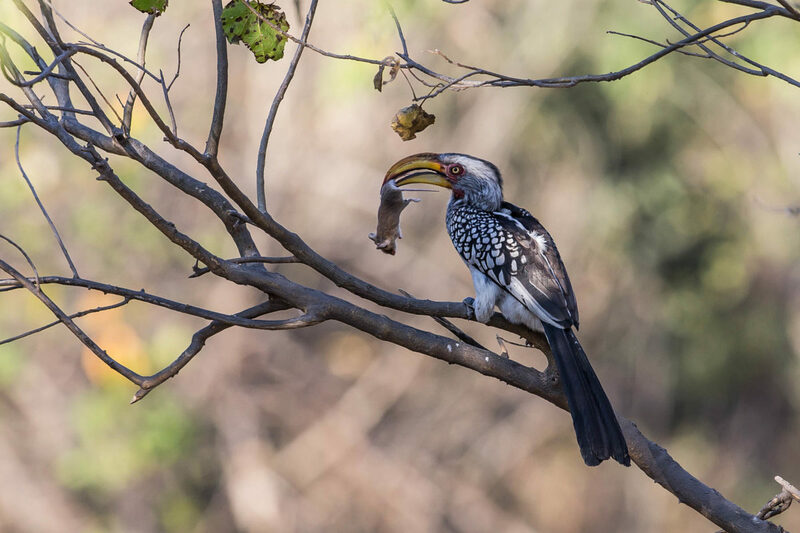 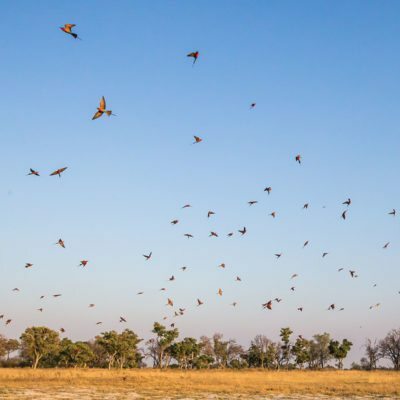 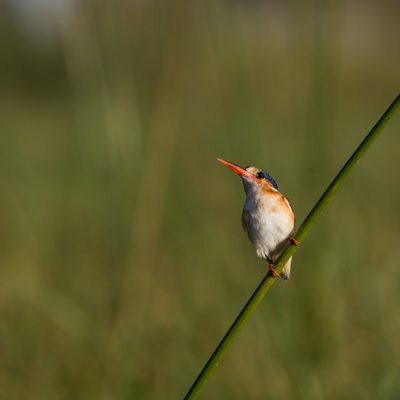 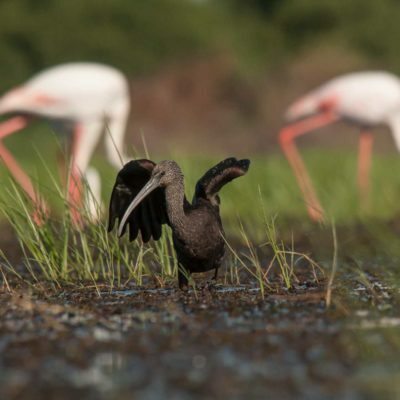 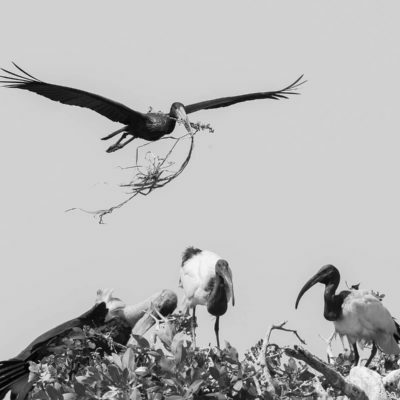 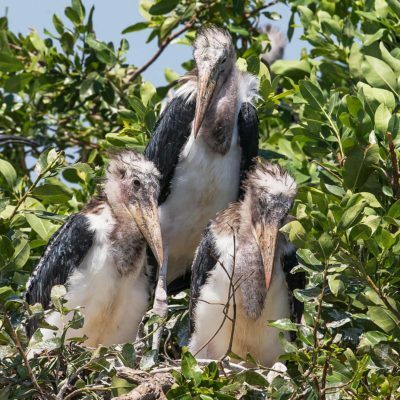 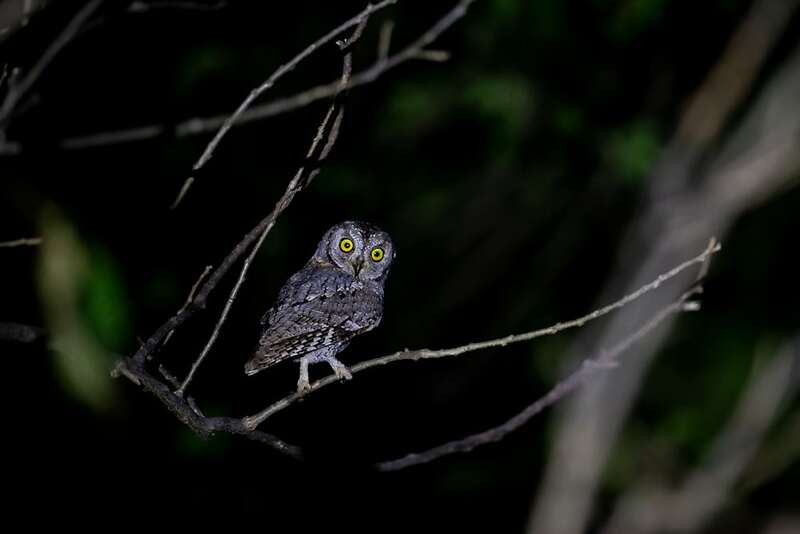 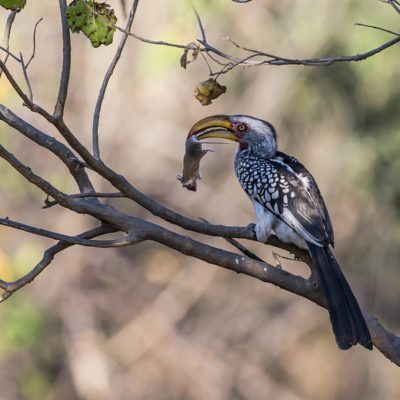 The Northern parts of the country, especially along the Chobe River, are recognized as especially rich in bird life – both for species diversity and sheer numbers. 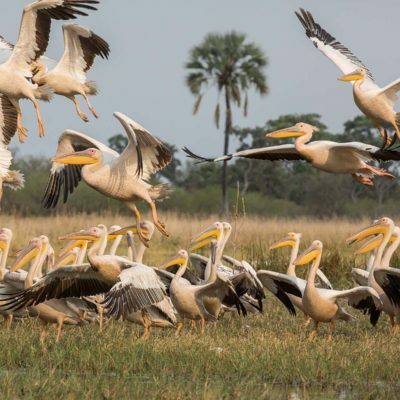 450 species are recognized as recorded in the Chobe and Okavango regions, with a total count of 580 for the whole of Botswana. 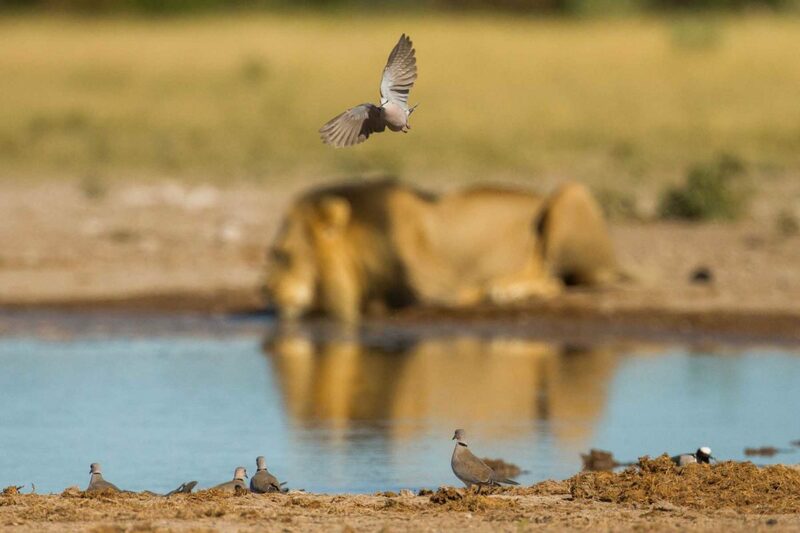 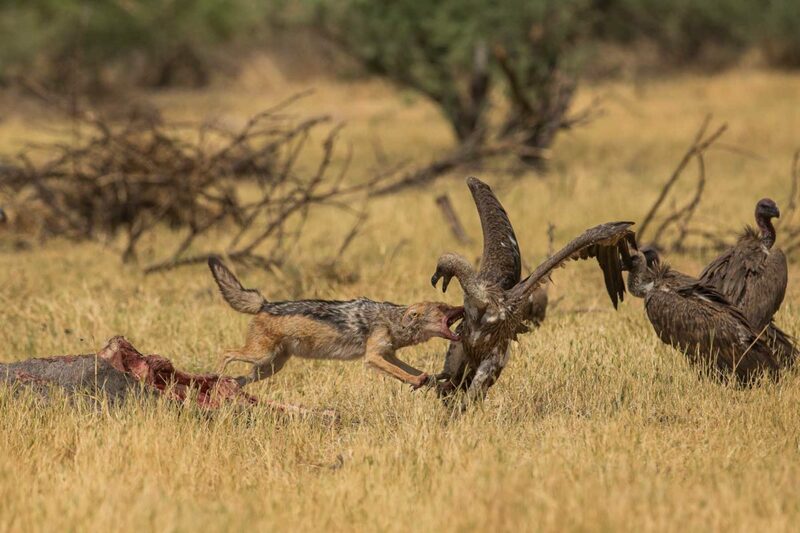 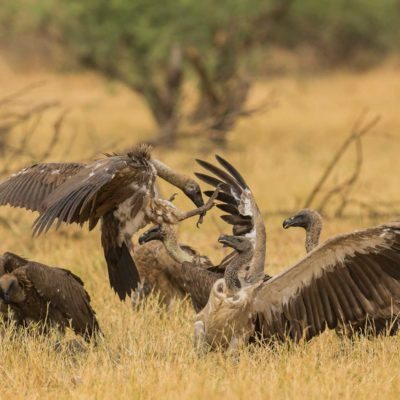 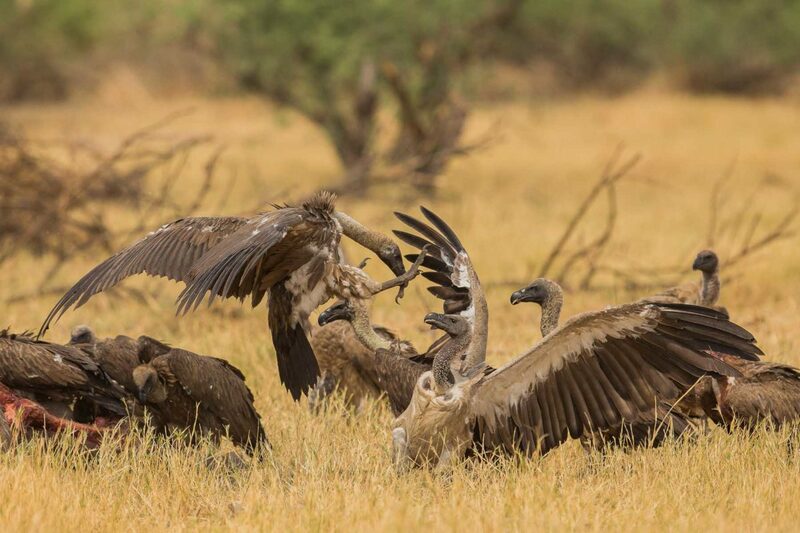 Let it be said, there is no “bad” time of year to bird in Botswana, but there certainly is a “best” time. 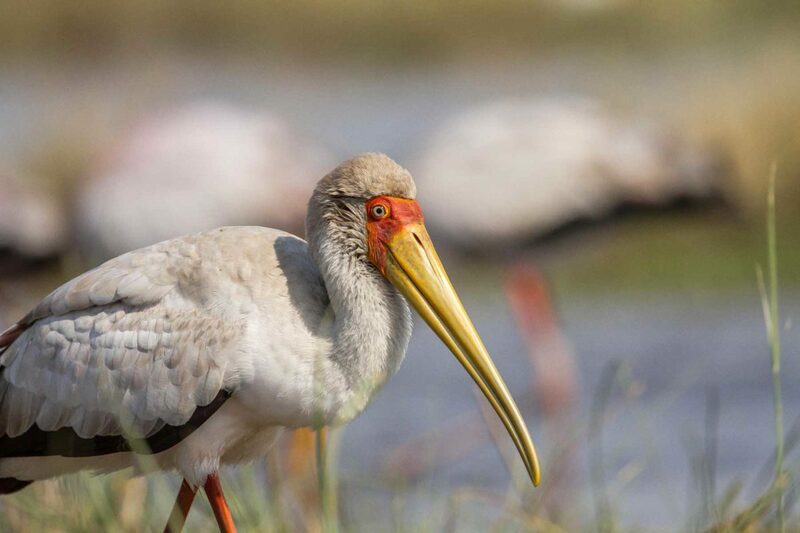 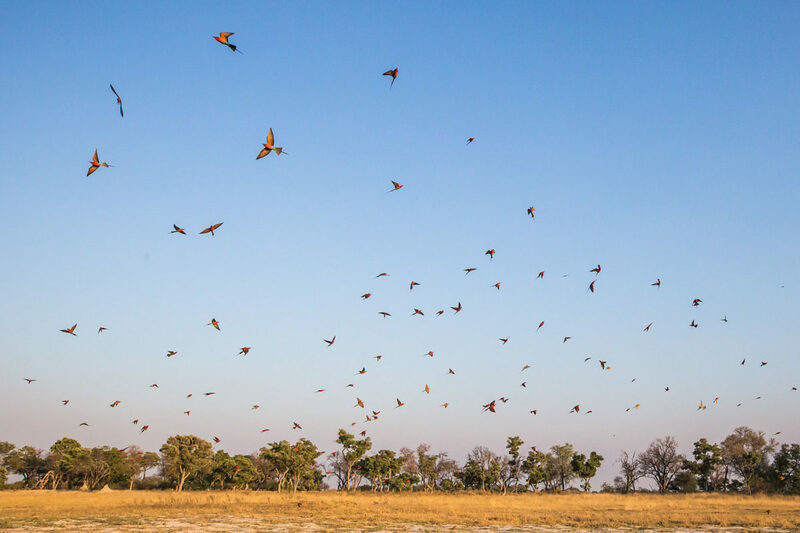 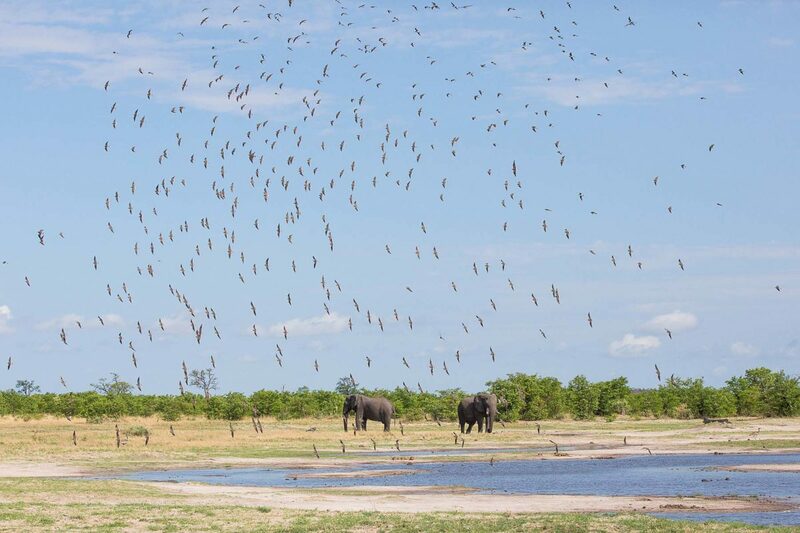 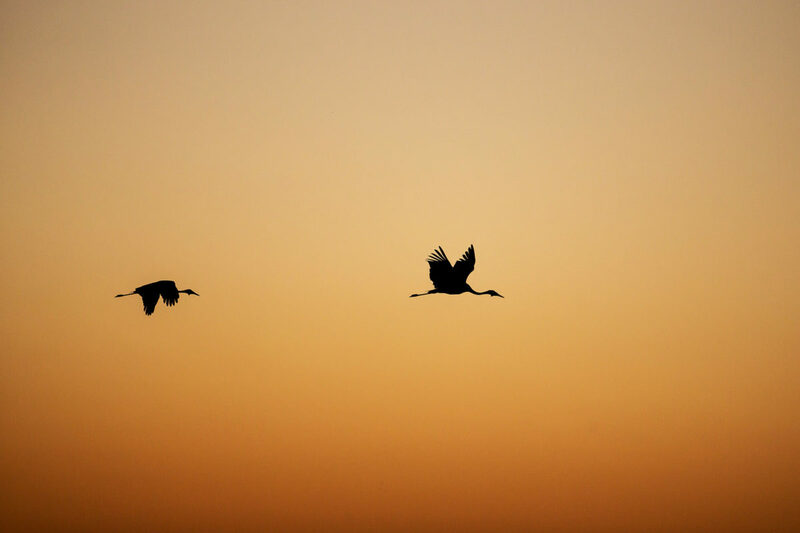 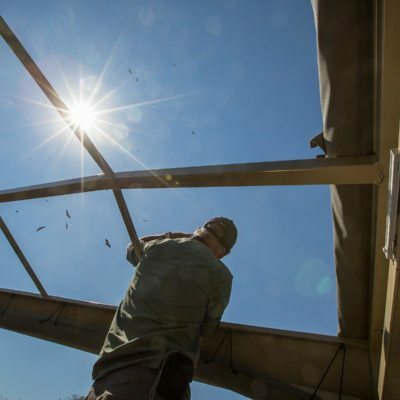 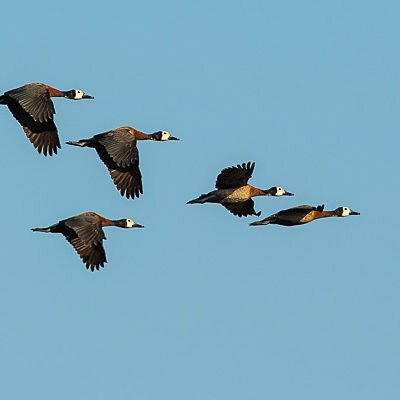 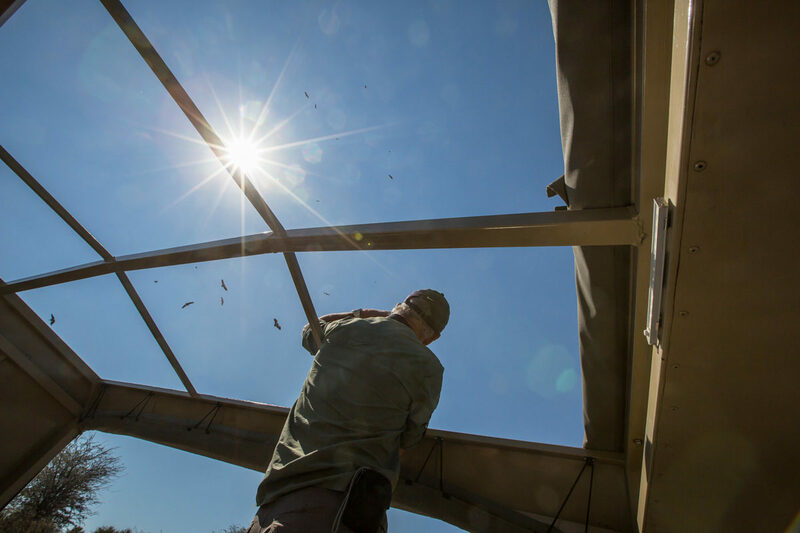 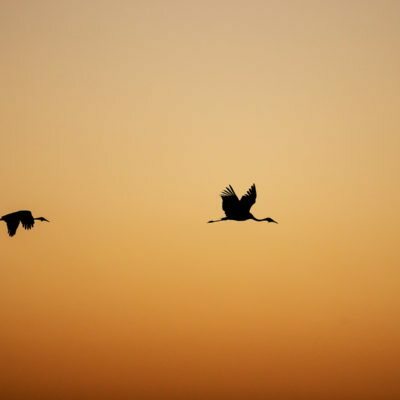 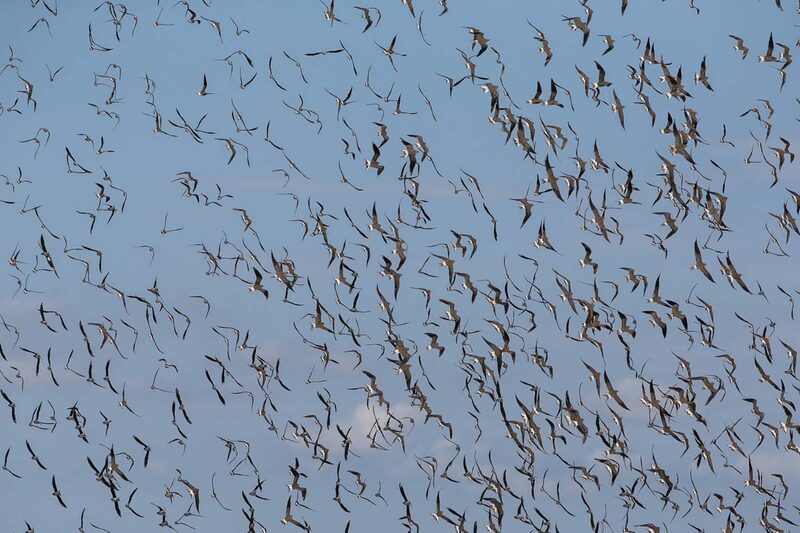 November through to March are our summer months, when summer migratory birds visit Botswana – some even to breed. 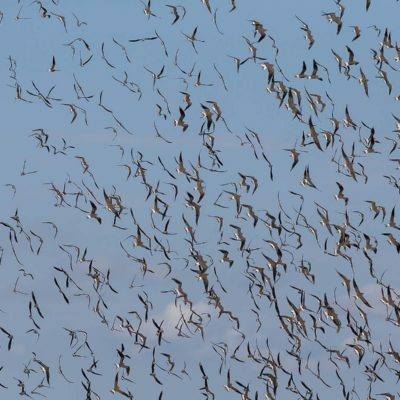 Specialist birders should plan to visit during this time. 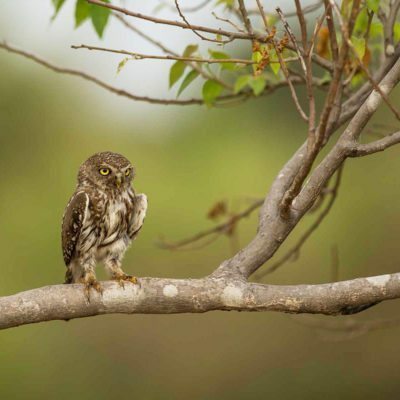 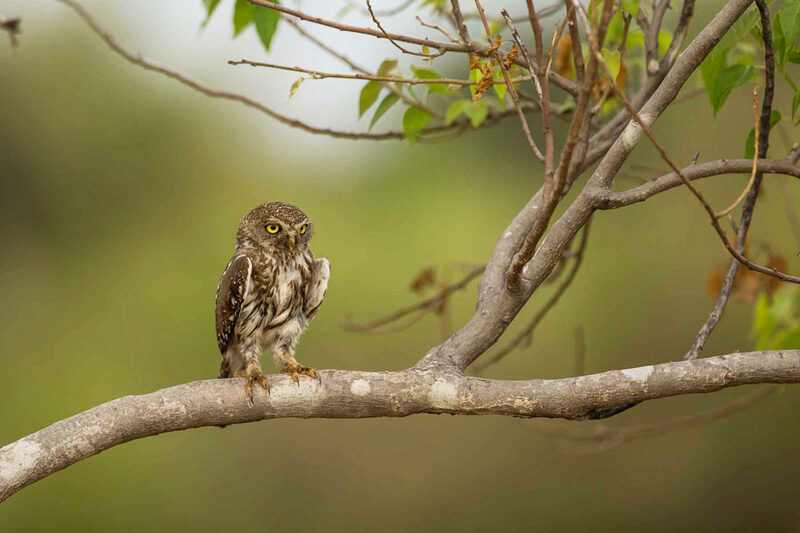 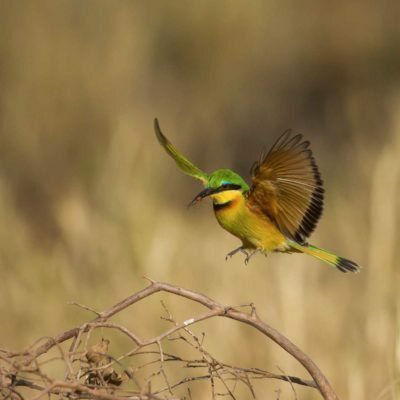 Khaki and Dust safaris offer specialist birding tours with regional birding experts. 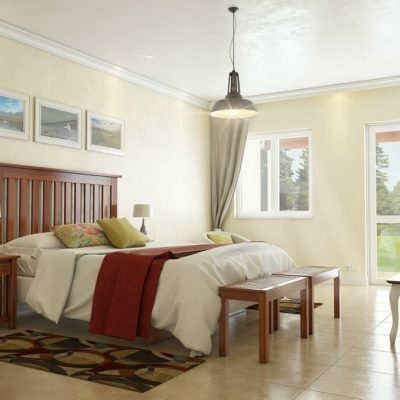 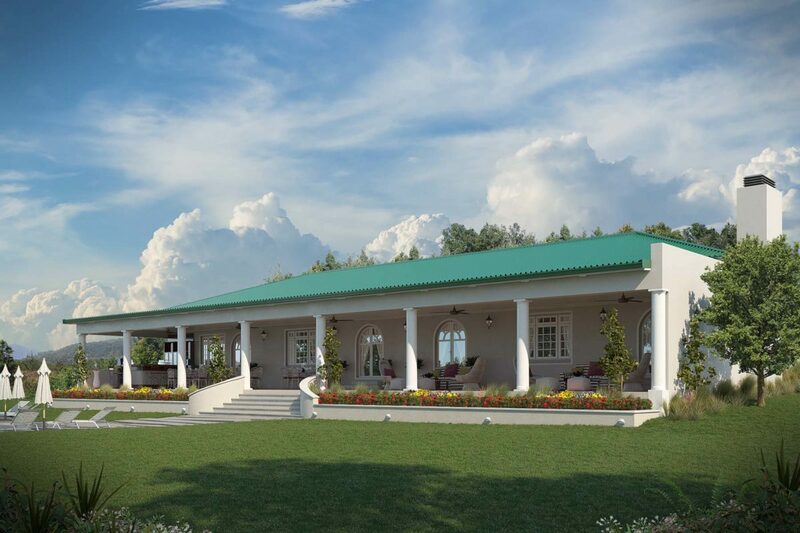 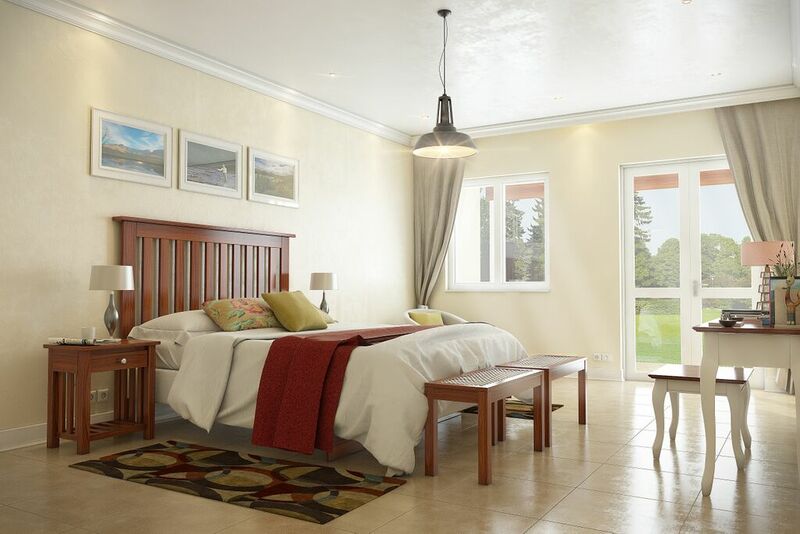 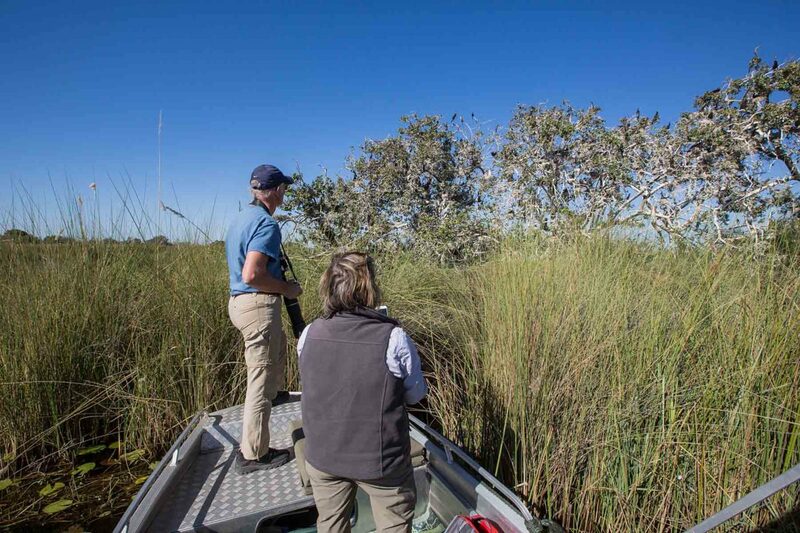 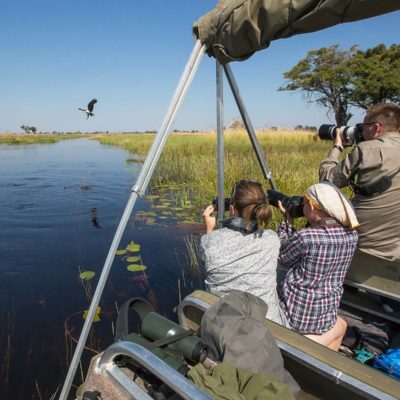 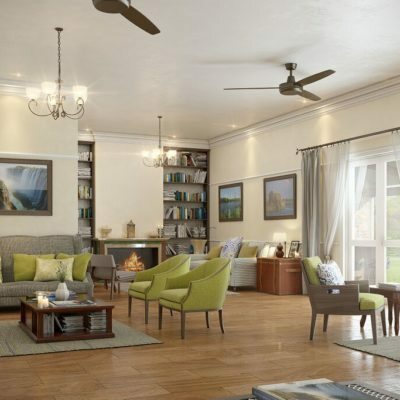 It is however recognized that some keen birders also want to combine other aspects of the wilderness with their tour – this is easily arranged and most guides at lodges are very capable general birders (It would be rare to find a specialist birder guide at a lodge). 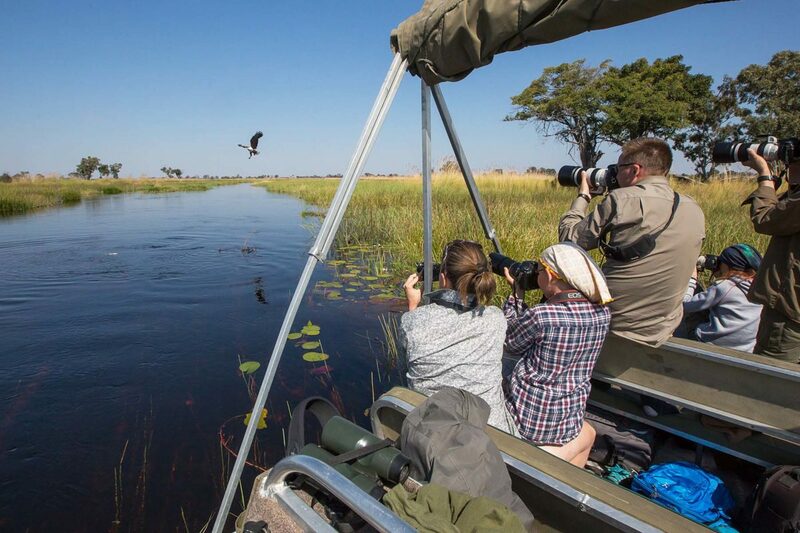 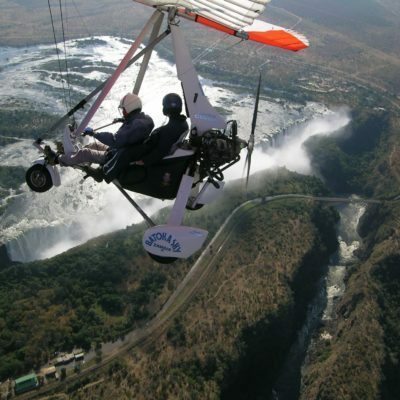 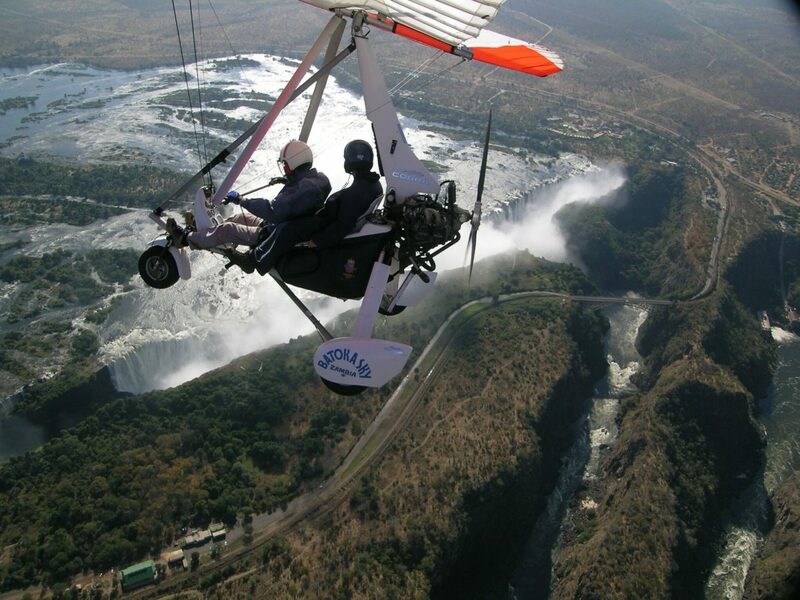 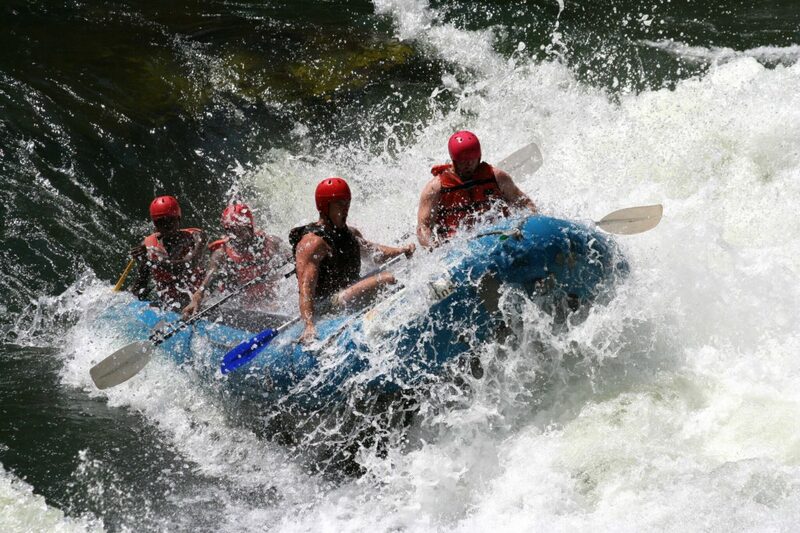 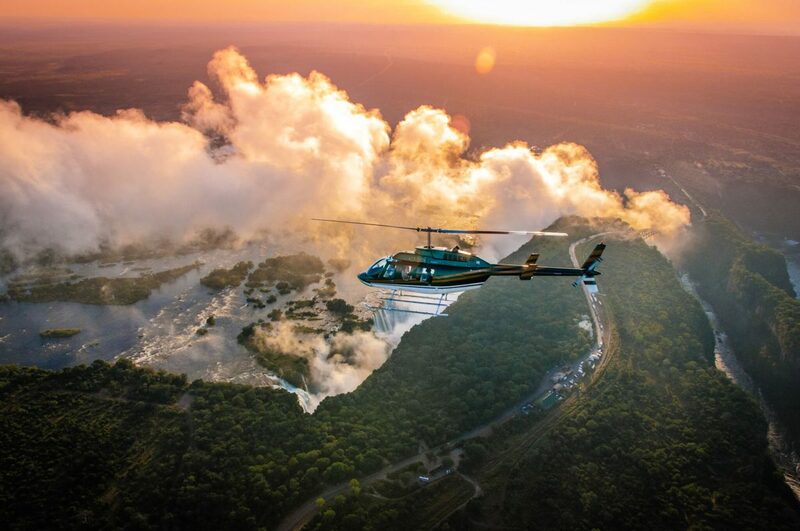 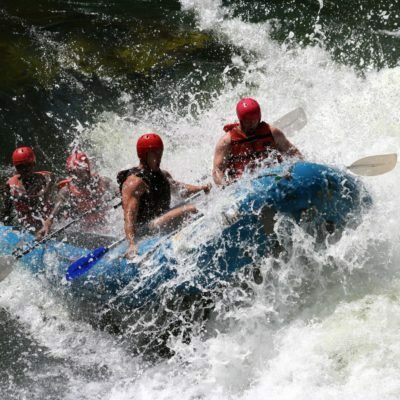 We have safari boats, safari vehicles, hides and specialists guides available for all level of interest. 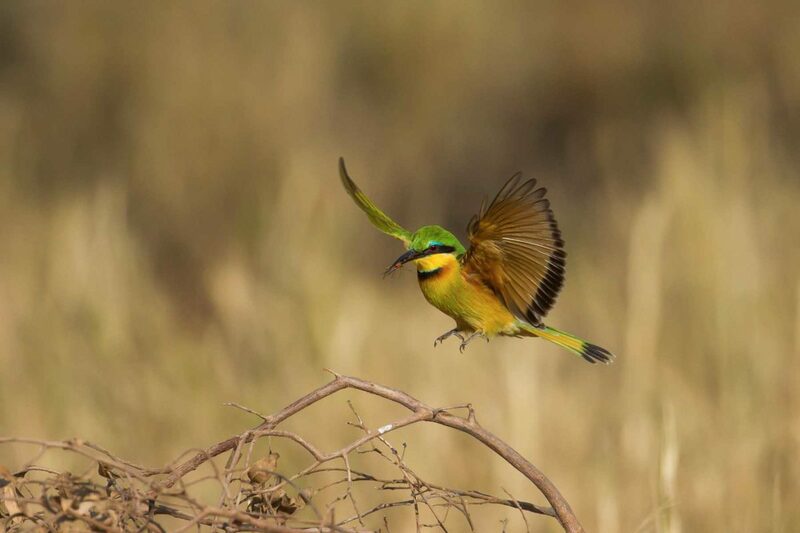 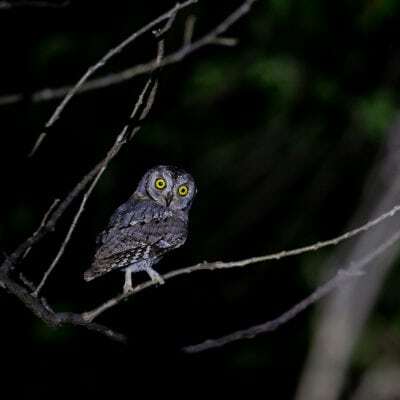 Indeed, to get the most out of a birding safari here, you should book a specialist birder-naturalist to accompany you.